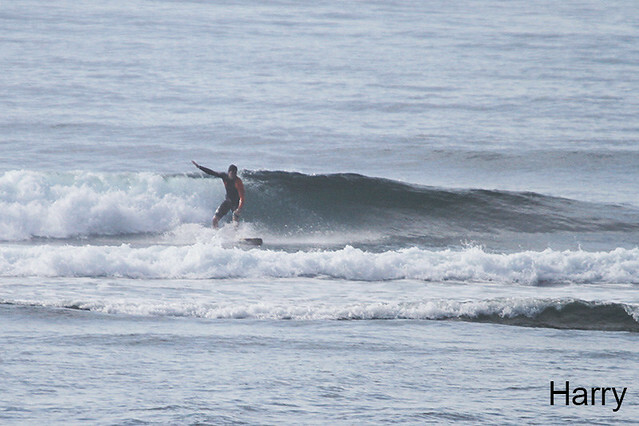 Beginner group surfed Geger Left this morning and rewarded with perfect conditions, light offshore winds, chest high, really good conditions for beginner group to surf and to improve. 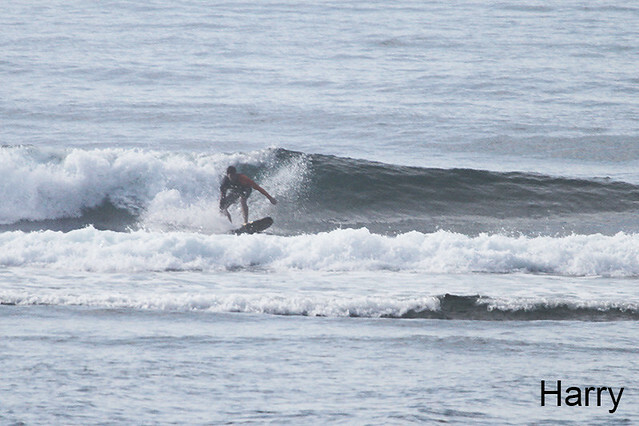 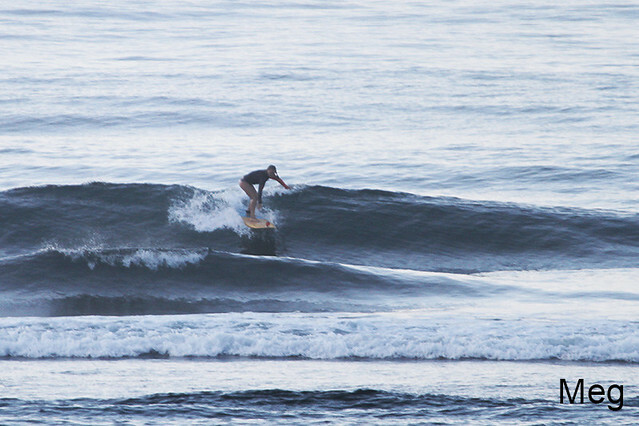 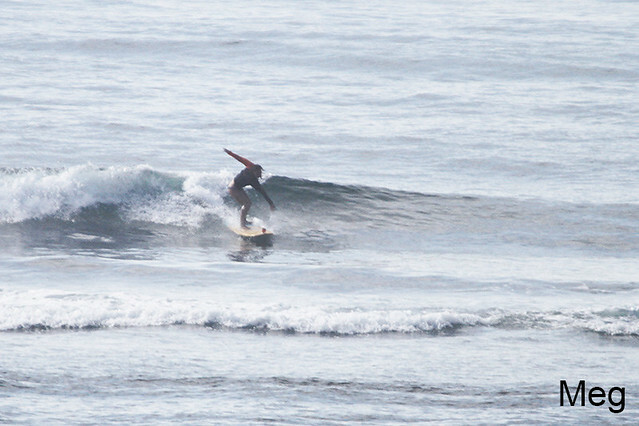 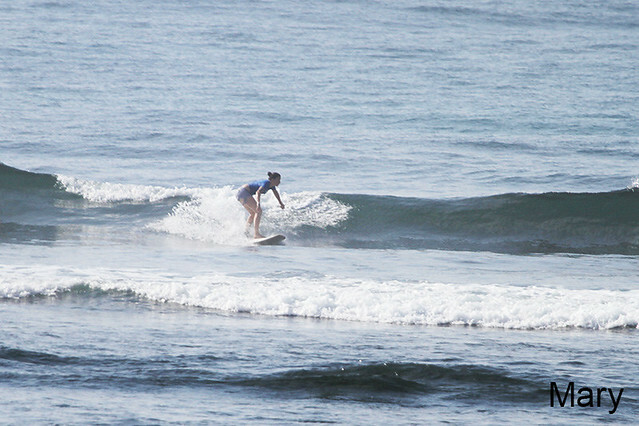 Beginner group will surf to Padang-Padang for second session after breakfast. 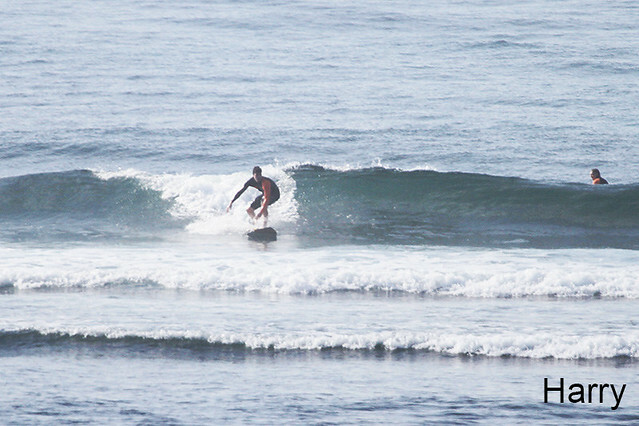 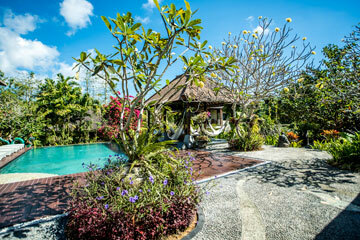 Advanced and intermediate group will go to Uluwatu after breakfast.